Show Your Love This Valentine's Day with GODIVA Chocolate Gifts! For me, nothing is better than getting the gift of delicious, quality chocolates...especially on Valentine's Day! 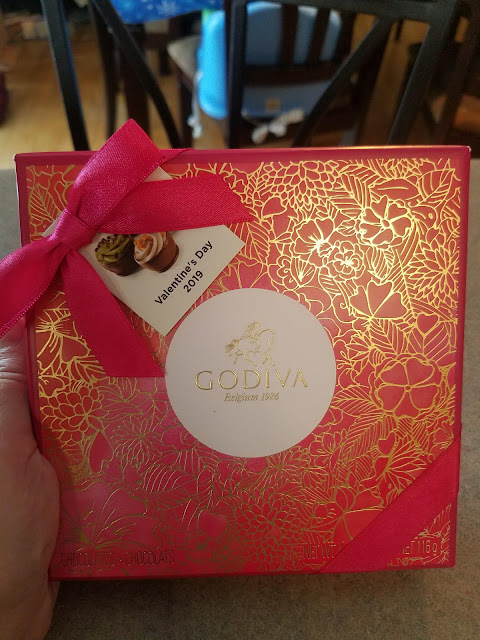 I love GODIVA, not only for their very delicious and high quality chocolates and truffles, but because their gift ideas are always so unique and fun....along with delicious! 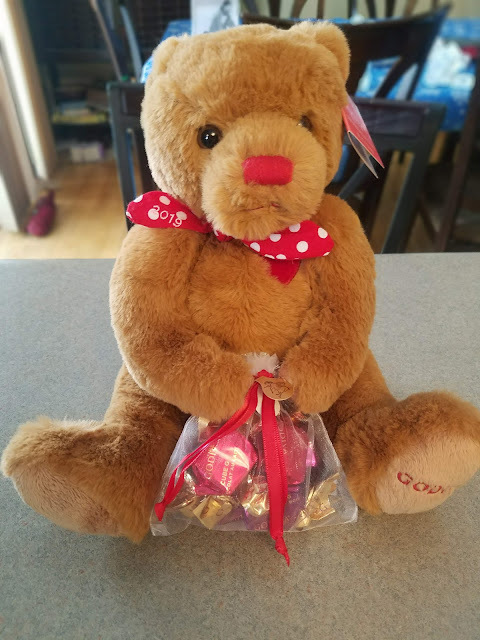 Valentine's Day 2019 Limited Edition Plush Teddy Bear with G Cube Truffles ($25.00) - Gift your guy or gal an adorable limited edition Plush Bear, complete with a polka-dot bow and holding a bag of six G Cube milk and dark chocolate truffles. Cupcake Inspired Chocolate Gift Box, 9 pc. ($29.95) - Celebrate Valentine’s Day with this unique, limited edition collection inspired by everyone’s favorite baked treat. Each delicate chocolate cup is filled with chocolate mousse and is available in four fluffy flavors: White Strawberry Cupcake Chocolate, Dark Chocolate Mousse Cupcake Chocolate, Milk Coffee & Caramel, Dark Matcha Tea. 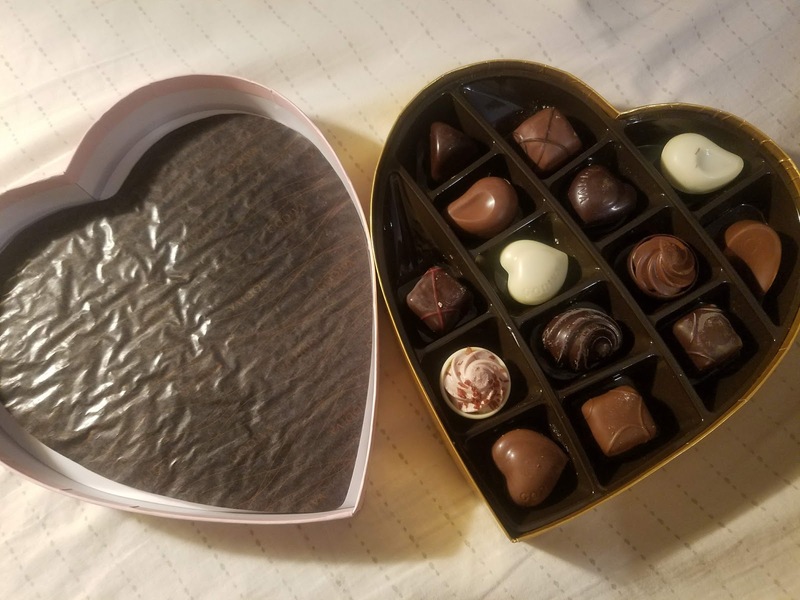 Valentine’s Day Heart Chocolate Gift Box, 14 pc. 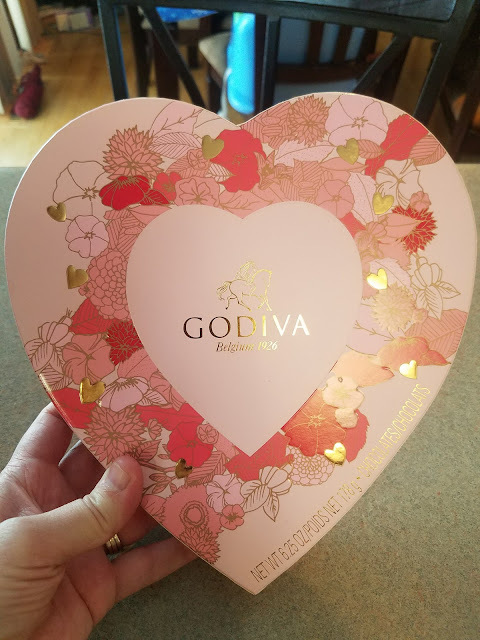 ($34.95) - Show some love this Valentine’s Day and gift your foodie friends this heart-shaped gift box filled with GODIVA’s new cupcake-inspired chocolate as well as the traditional, Belgian favorites.